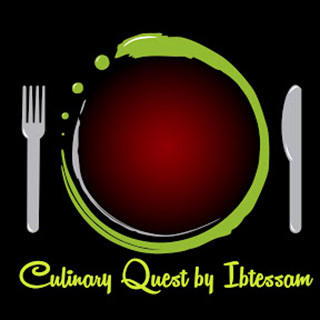 Culinary Quest founded by Ibtessam Anjum Najeeb , as Ibtessam Anjum Najeeb born in Al Ayn (U.A.E.) and raised in the food capital of the middle east (Dubai) she is exposed to several cuisines right from her childhood. From the fish and chips of her british neighbours Peter and Helena to her school Vice Principal, Mrs. Hala’s, Eygptian stuffed vine leaves she has tried it all. Living in a multi cultural environment gave her several oppurtunities to explore and even cook food from all the corners of the world. She has shared all the recipes which she has acquired from different cultures right here. So subscribe to her channel and I promise you not a single moment of dullness.